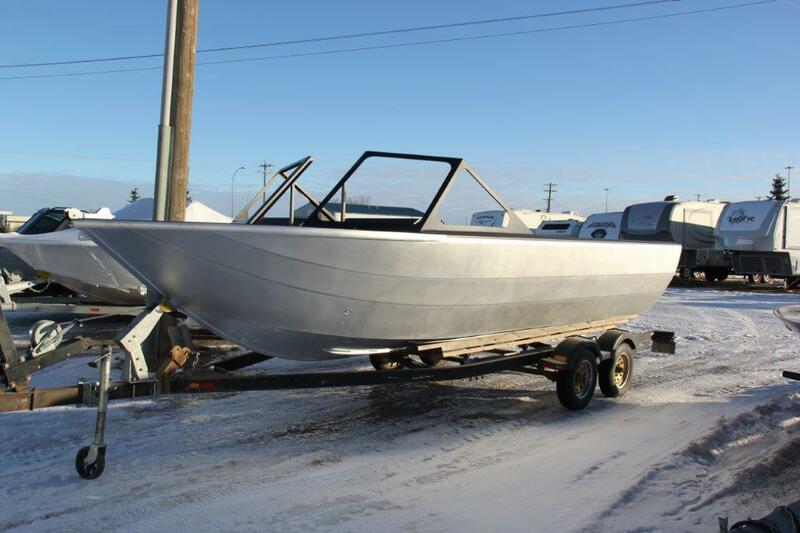 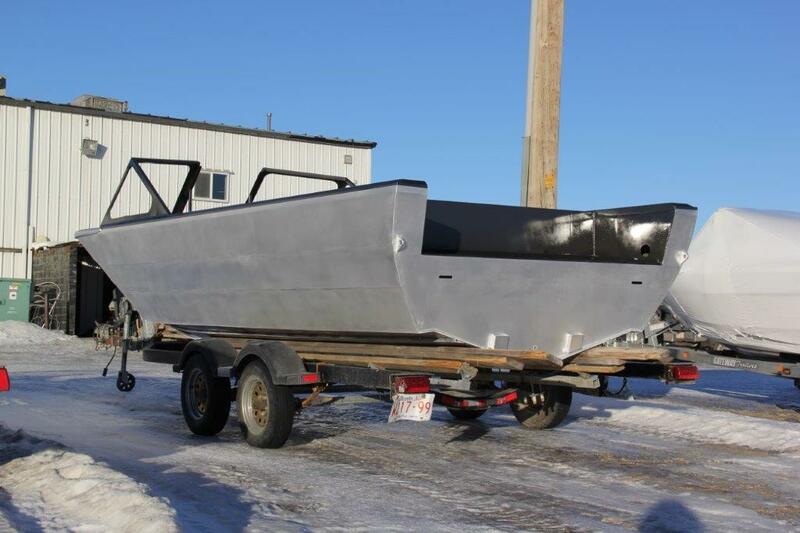 Here's 2 x 21' 2019 Mackenzie Outboard boats we have on the go for Lister's Motorsports in the Yukon. 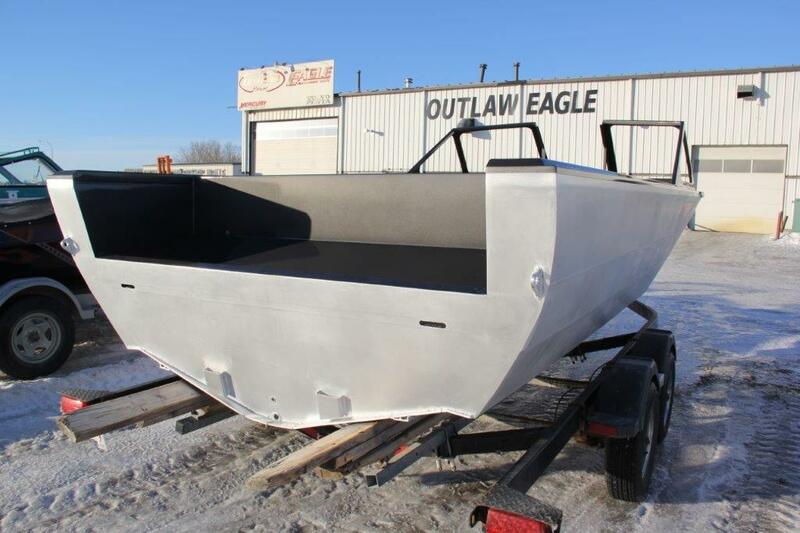 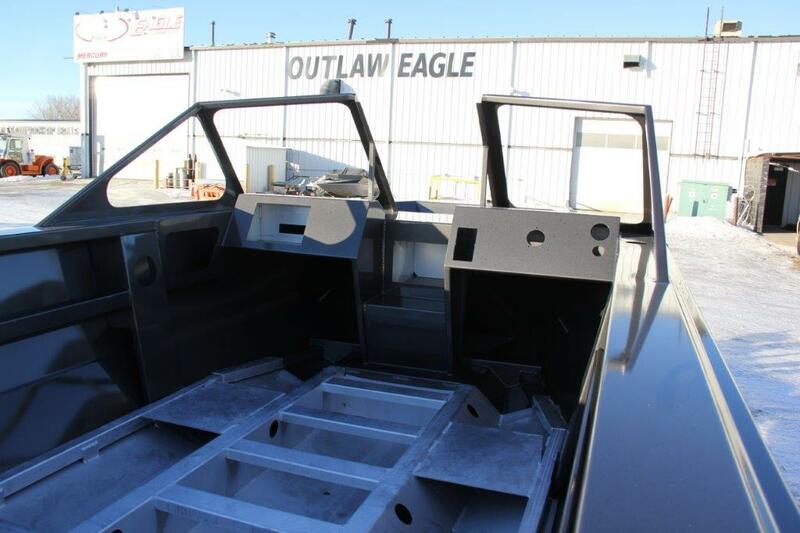 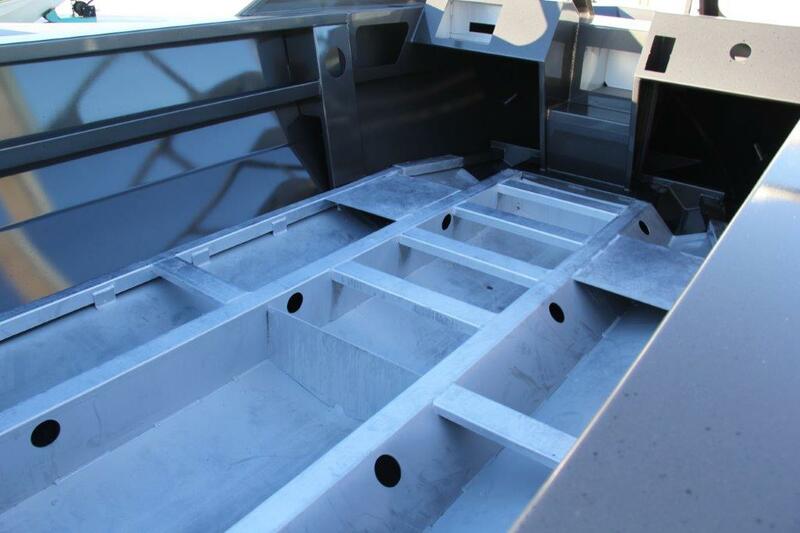 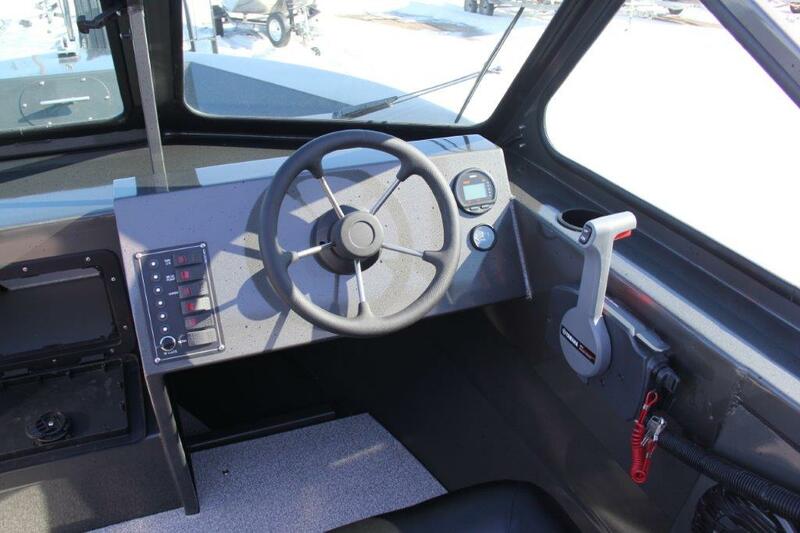 The new Outlaw MacKenzie has be refined for 2019, now giving it the same deadrise and beam as the Texa, but with a transom mount engine provision and splashwell. 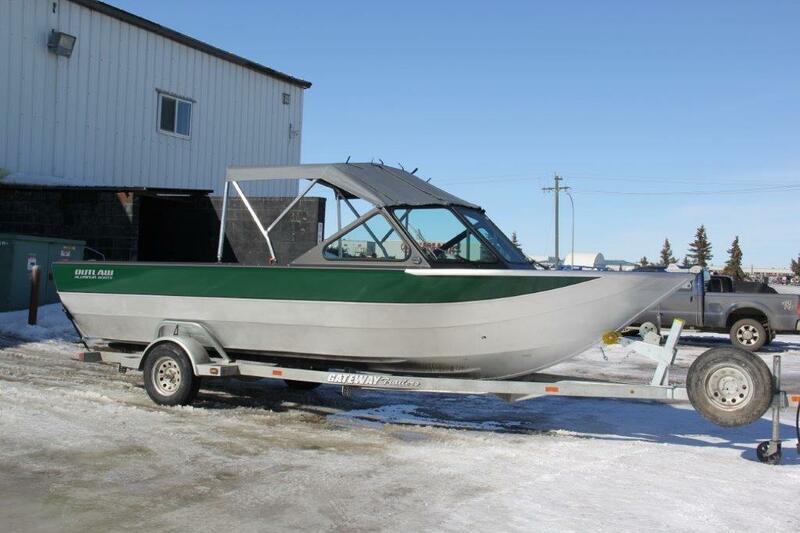 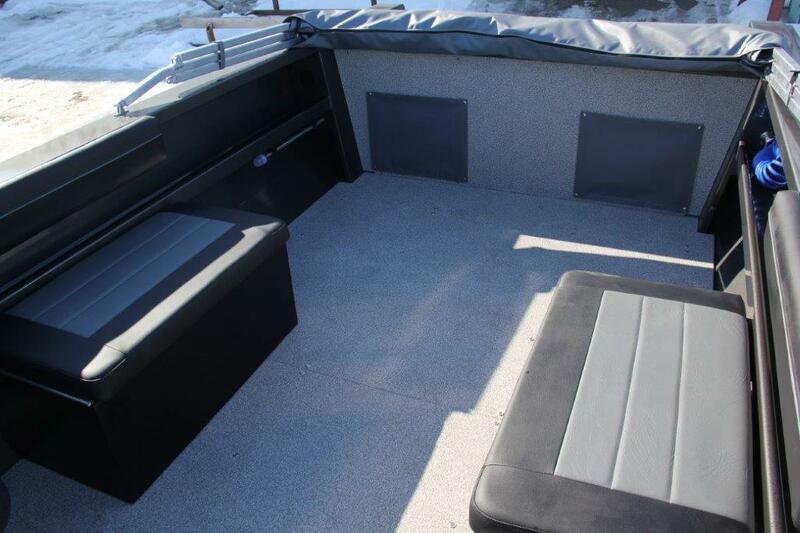 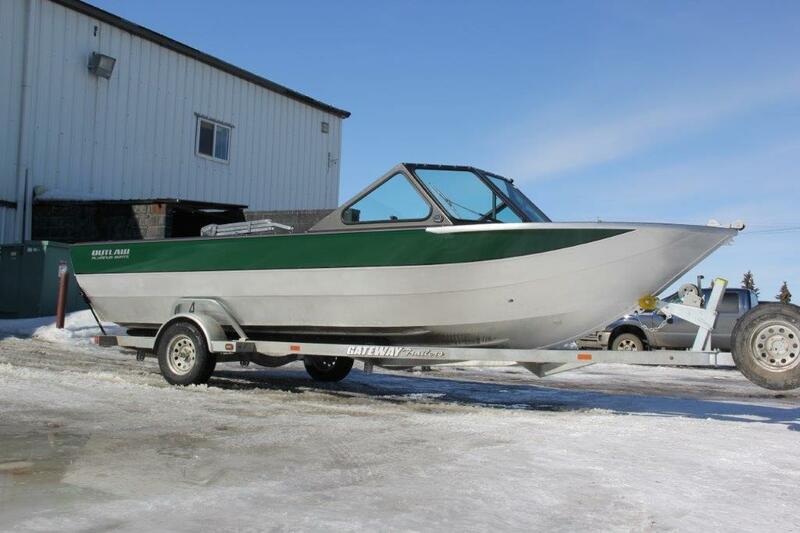 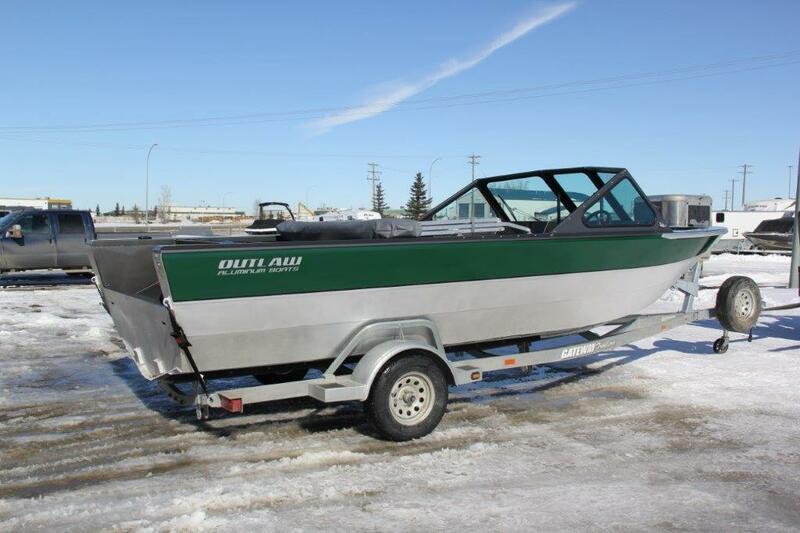 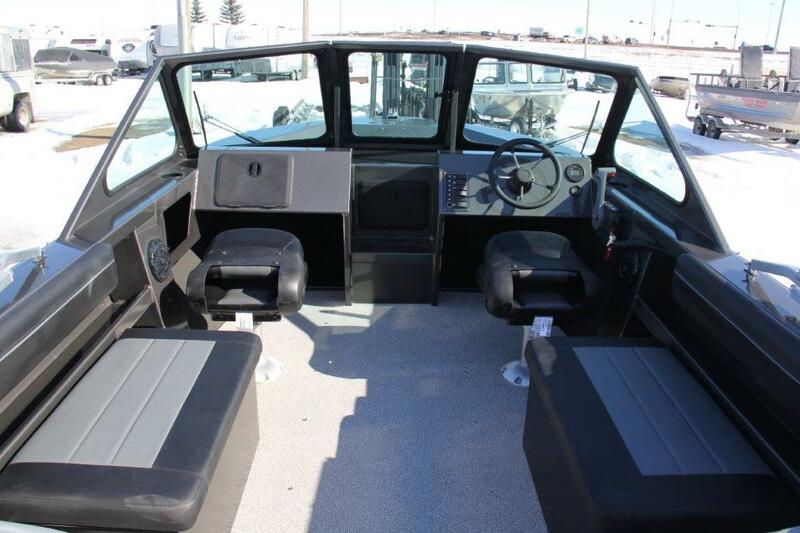 This 21' Mackenzie will be powered by the Yamaha 150.